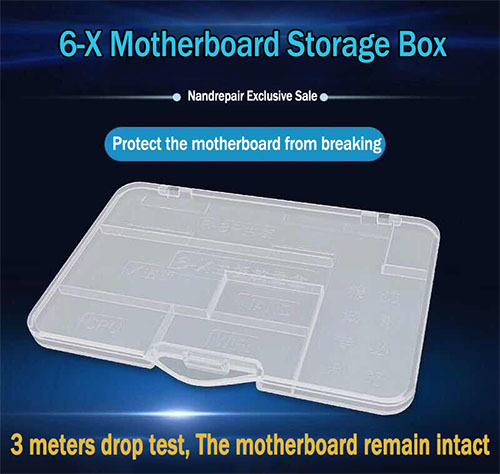 JC 6/6P/6S/6SP/7/7P/8/8P/X Motherboard Storage Box can protect the phones motherboard, Prevent the motherboard from breaking. 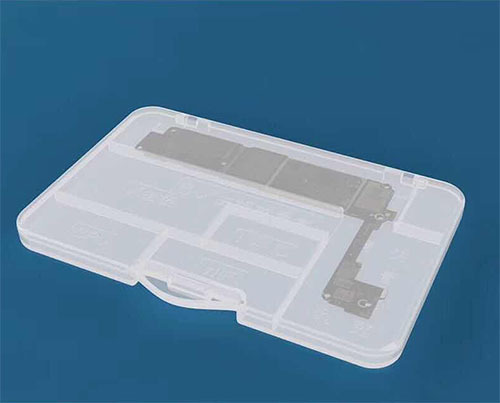 Motherboard placement box Storage iPhone Main Board, CPU, WIFI and Nand. 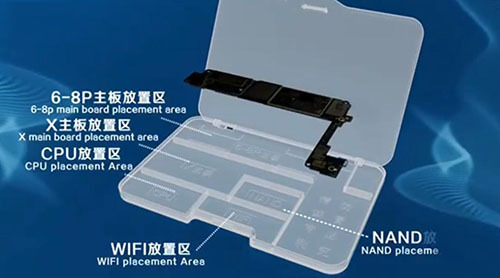 It Is an essential equipment for mobile phone repair masters.